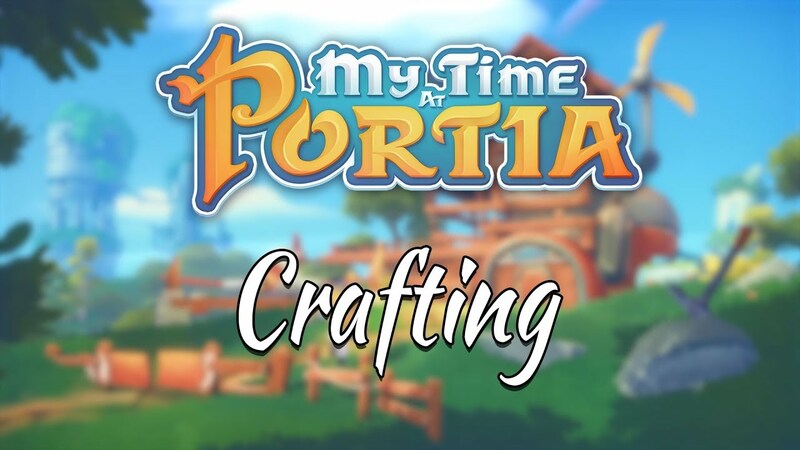 My Time At Portia – New Crafting Trailer! Today we’re excited to share with you a new trailer for My Time At Portia! In My Time At Portia you’ll take on the role of a novice builder with your very own workshop in the post-apocalyptic town of Portia and help rebuild what was lost. As well as crafting and building, you can mine, farm, cook, fish, and fight, build relationships, fall in love, and get married, and adventure across the land – fighting monsters, and exploring ruins! My Time At Portia is currently in early access on Steam, and will be coming to Nintendo Switch, PlayStation 4 and Xbox One soon. Following My Time At Portia on Twitter. Liking My Time At Portia on Facebook.